This entry was posted in Downscaling the Web ICT4D Information and Communication Technologies on August 31, 2016 by Victor de Boer. 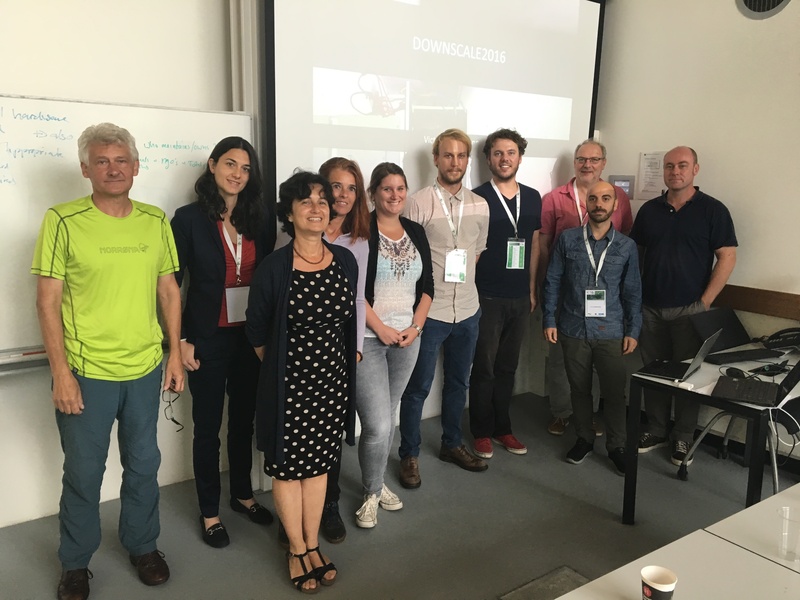 On 29 August, the 4th International Workshop on Downscaling the Semantic Web (Downscale2016) was held as a full-day workshop in Amsterdam co-located with the ICT4S conference. The workshop attracted 12 participants and we received 4 invited paper contributions, which were presented and discussed in the morning session (slides can be found below). These papers describe a issues regarding sustainability of ICT4D approaches, specific downscaled solutions for two ICT4D use cases and a system for distributed publishing and consuming of Linked Data.. The afternoon session was reserved for demonstrations and discussions. An introduction into the Kasadaka platform was followed by an in-depth howto on developing voice-based information services using Linked Data. The papers and the descriptions of the demos are gathered in a proceedings (to be published online). The proceedings of the Downscale are at : (https://figshare.com/articles/Proceedings_of_the_4th_Workshop_on_Downscaling_the_Semantic_Web_Downscale2016_/3827052/1).